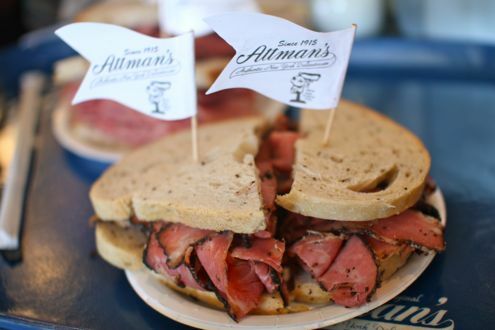 In what has been one of the most anticipated openings in the Potomac area for quite some time, the famed Attman’s Delicatessen of Baltimore finally opened their second location in Cabin John Plaza yesterday. Rachel and I took a sneak preview of the deli this past weekend and right off the bat we could tell that this place was going to be a surefire hit. Let me preface by saying that this area suffers from a severe shortage of legit, Jewish-style delicatessens. Sure, there are places like Parkway Deli and DGS Delicatessen, but the former is more of a diner while the latter is more of an upscale dining option. Attman’s, a Baltimore staple known for their piled-high sandwiches, fills the niche in the best way possible. By offering a massive selection of high-quality deli fare in an area rife with deli-lovers, the Washington area finally has an authentic delicatessen, with history behind it to boot! And while Cabin John Plaza isn’t necessarily Corned Beef Row, at least parking is easy to come by. When you step inside, the first thing you notice are the deli counters lined up against the left side housing a variety of meats, cheeses, and knishes. It’s probably best to research the menu before stepping in line as you’ll need to be prepared what to order given how extensive the menu is. What’s also nice about the Potomac location is that they offer table service towards the back of the restaurant. And of course, their catering department should have no problems generating business given the heavily populated D.C. market they just entered. One drawback, however, is that Attman’s is not kosher outside of their Hebrew National offerings (hot dogs, salami, and bologna). Our advice? Order the extra lean corned beef on rye with mustard. Tender, flavorful, and sandwiched between two slices of soft rye bread, this is as good as it gets. And while the pastrami was very good, it’s the corned beef that keeps you coming back here for more. 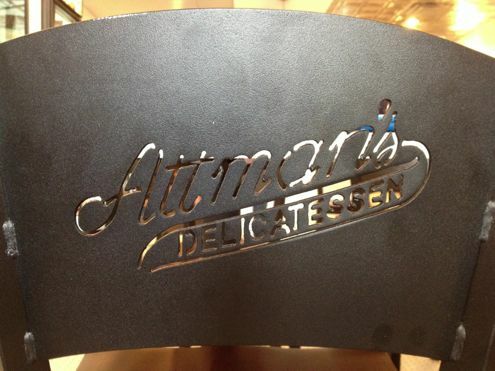 Attman’s Delicatessen is located on 11325 Seven Locks Road in Potomac, Maryland. Before you make inaccurate generalizations about D.C.-area Jewish-style delis, do your research. There are several dozen throughout the D.C. area, in Montgomery County, in D.C., and in Northern Virginia. All you have to do is go around and look for them. 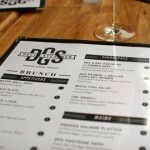 Among the more notable delis are Loeb’s Delicatessen in D.C. and Bagel City in Rockville. There are several in Silver Spring. There are othes in Rockville, Potomac and Bethesda. 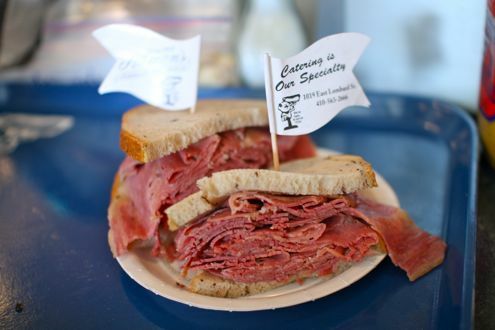 There are a scattered number of Jewish-style delis all throughout Northern Virginia. 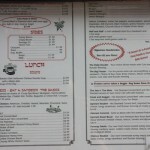 In the meantime, I suggest you go to Loeb’s Deli and Bagel City. 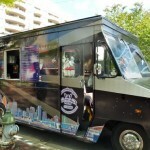 I have been to Bagel City, Brooklyn’s, Loeb’s, Parkway Deli, Deli City (which serves one of the best corned beef sandwiches in D.C.), as well as the now-closed Uptown Deli and Bubby’s. While “severe shortage” might have been too strong a phrase to describe the current climate of Jewish-style delicatessens in the area, I do feel that there are in fact a limited number of high-quality options to choose from. But that’s just my opinion. 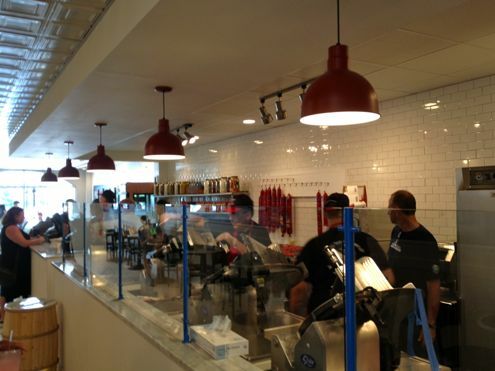 The Corned Beef King serves better corned beef and pastrami sandwiches for less money. Not saying the food at Attman’s isn’t worth it for variety and a change of pace but certainly not the best in the area. Let’s see if they can survive. I agree, they charge way too much for what you get. Just because it’s Potomac doesn’t mean you can gouge your customers. I have heard Corned Beef King gives you your money’s worth and I will be visiting there to get a corned beef sandwich that is worth what I pay. I don’t think Attman’s will survive if they don’t drop their prices or give you more for the amount they charge. 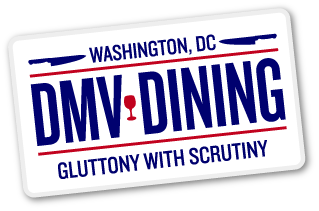 Frankly, they are trying to get over based on their legendary status in Baltimore in hopes that people will pay the high prices because it is located in Potomac and because so many people are hoping for a good deli in Montgomery County. I still maintain CBK is well worth the price they charge you and as good as their corned beef is, it’s not even the beat sandwich they make, which is saying something! I was actually disappointed in the rye bread. Perhaps because I am from the Philadelphia area I am a bread snob but I am used to a dense, dark, chewy rye bread. The rye bread was almost like white bread with caraway seeds. It did NOT have the rich rye flavor I grew up with. Even mediocre delis in Philly have great bread. You also forgot Brooklyn Deli, which is almost around the corner from Attman’s.